WASHINGTON, D.C. — Michelle Sparkling Wine’s nonvintage Brut was announced Friday as the Best American Wine at the 22nd annual Old Ebbitt Grill International Wines for Oysters Competition staged in the nation’s capital. Eakin’s flagship methode Champenoise bottling for Ste. Michelle Wine Estates is made using Chardonnay, Pinot Noir and Pinot Gris from the Columbia Valley. 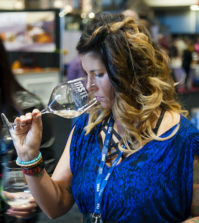 The $13 bottle of sparkling wine, with about 1.3 percent residual sugar, topped a field of 94 domestic entries submitted to the panel of 14 judges tasked to determine the best wines to complement oysters. The grand champion was the Kono 2015 Sauvignon Blanc from the Marlborough region of New Zealand. 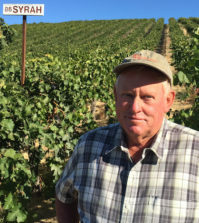 It topped the field of 233 entries from 12 countries — two years after the Kono 2013 Sauv Blanc finished second overall. 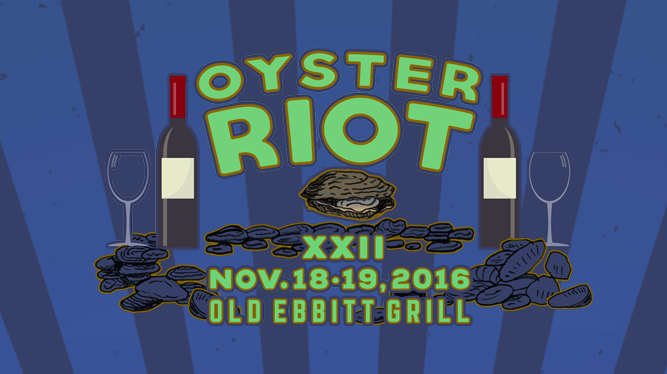 Eakin’s bubbles and the other gold medal wines will be showcased Nov. 18-19 at Oyster Riot 2016. The two-day, 22-year-old festival is staged at Old Ebbitt Grill for more than 1,000 guests each night. In 2013, nearly 2,700 patrons consumed more than 75,000 bivalves just a block east of The White House. 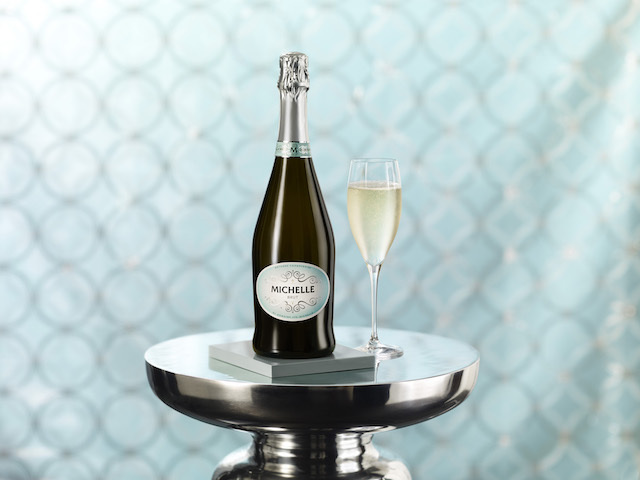 Availability of Michelle Brut should not be a problem with annual production at about 200,000 cases. More than a dozen judges met Nov. 7 in the Cabinet Room of Old Ebbitt Grill to select gold medals from among the 20 finalists. Runner-up wines were given silver medals. Bronze medals were determined a week prior during the semifinals of this competition dominated by Sauvignon Blanc from New Zealand. 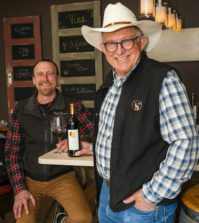 Two Northwest wines received bronze medals — Chateau Ste. 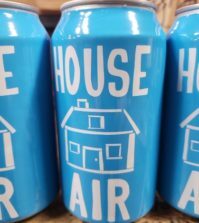 Michelle 2015 Dry Riesling and Van Duzer Vineyards 2015 Riesling from NorrisMcKinley Vineyard on Oregon’s Ribbon Ridge. Three years ago, the Domaine Ste. 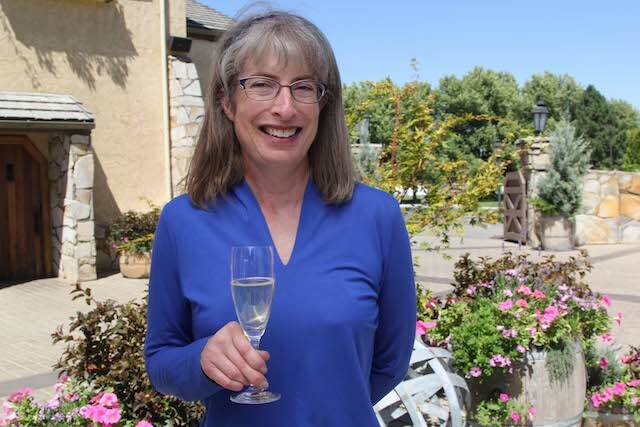 Michelle NV Brut received a gold medal. Event organizers cite the now-defunct Pacific Coast Oyster Wine Competition in Seattle as an inspiration, and Northwest oysters traditionally have been spotlighted during “The Riot.” Last year, there were Penn Cove Select and Compass Point oysters from Washington’s Samish Bay as well as Kusshi out of Stellar Bay in British Columbia. This year’s judging panel included Spanish chef José Andrés, restaurateur David Del Bene, businessman James Dinegar, restaurateur Bart Farrell, wine writer Michael Franz, wine director Steven Heald, wine writer Paul Lukacs, radio personality Tommy McFly, restaurateur Tom Meyer, Virginia winemaker Luca Paschina, food critic Anna Spiegel, food writer/broadcaster Sally Swift, wine writer Marguerite Thomas and chef Robert Wiedmaier.